I first laid eyes on the Range Rover Evoque during the Texas Auto Writers Annual Truck Rodeo. In addition to being sleek and stylish, the Evoque was smooth and elegant on the road. But the most impressive thing about the Evoque was its off-road performance. It conquered our off-road course with little effort. 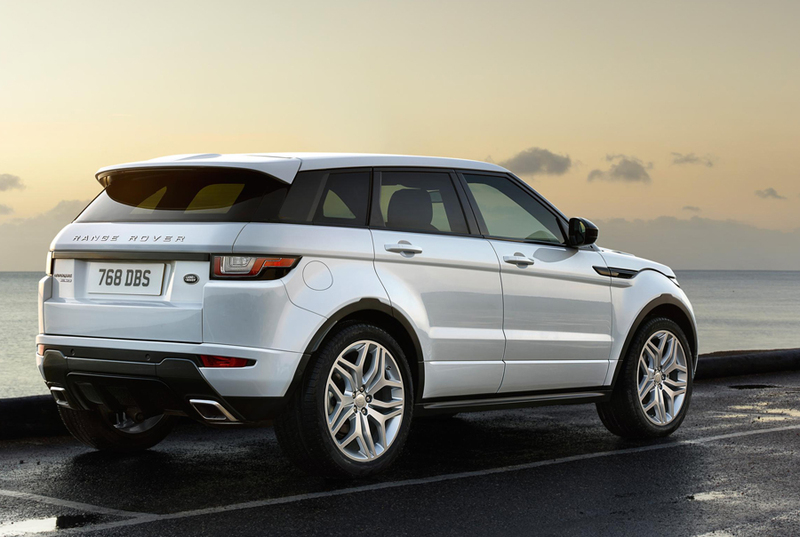 As a result, the 2015 Range Rover Evoque earned the coveted title of Compact Luxury SUV of Texas. Building on the success of the 2015 model, Land Rover has strengthened the 2016 Range Rover Evoque with a comprehensive range of new design features and technologies to reinforce its status as the market leader. For the 2016 model year, Range Rover focused on improving the Evoque’s efficiency. A range of advanced features have been applied to the new aluminum Ingenium engines to ensure outstanding environmental performance, including variable valve timing and a series of low friction technologies. Selective catalytic reduction and a new low-pressure exhaust gas recirculation system significantly reduce NOx emissions. 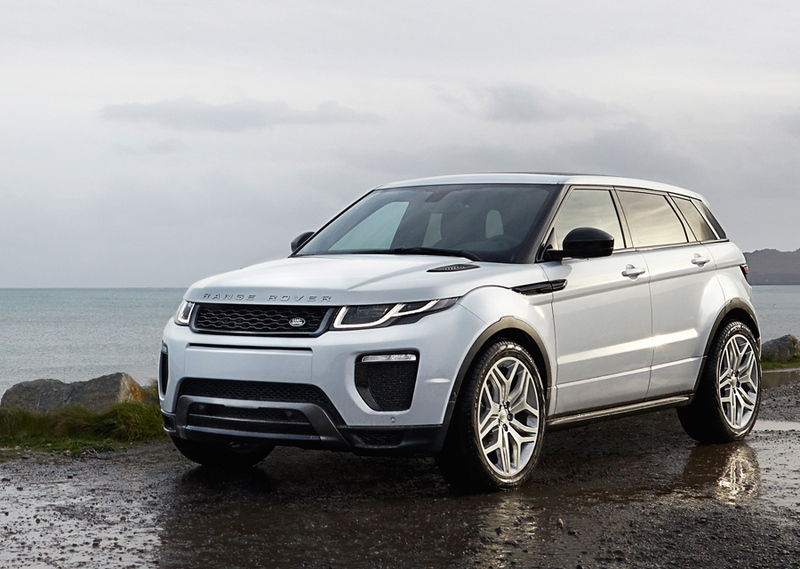 These engine enhancements make the 2016 Evoque the most efficient production Land Rover ever. In addition to the improvements in engine efficiency, the Range Rover Evoque’s cutting-edge exterior design has been enhanced for 2016 with a selection of carefully chosen revisions. Two new grille designs are available in a range of premium finishes. Evoque’s standard grille is distinguished by two bold horizontal bars and a new fine-mesh grille pattern. The sportier hexagonal design with its more prominent mesh area enhances the Evoque’s performance-oriented character. The 2016 model year Evoque will be the first Jaguar Land Rover vehicle to offer full-LED adaptive headlamps. This advanced technology not only provides superior visibility at night, but it is also pivotal in creating a signature headlamp and tail lamp design that works in harmony with the Evoque’s dramatic exterior. Other exterior enhances include the distinctive hood vents previously fitted only to coupé models and a new tailgate spoiler that integrates a wider, slimmer high-level LED rear brake light and optional roof fins that feature an integrated 3G antenna, for improved mobile phone signal. 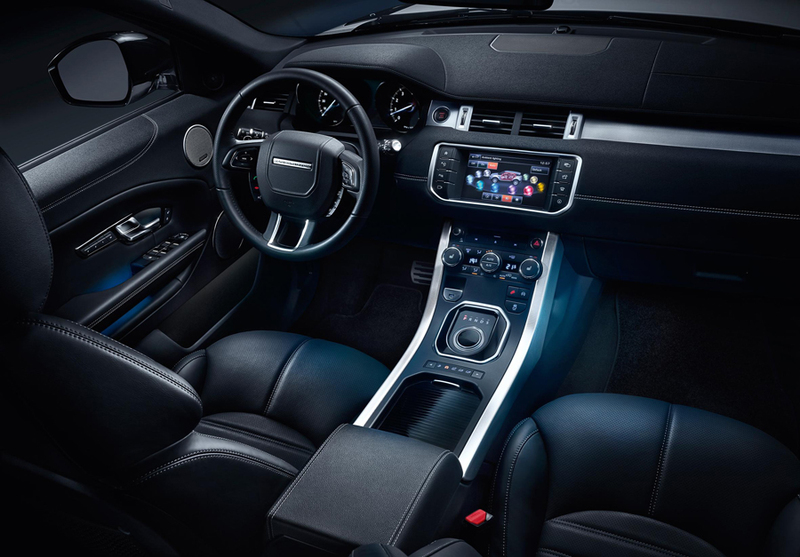 Inside the 2016 Range Rover Evoque, you will find new Taurus grained leather and eight-way seats (flagship models feature new unique-in-class front massage seats), soft touch door casings, dramatic ambient interior lighting and a sophisticated instrument panel. The dashboard features an all-new eight-inch InControl Touch touchscreen infotainment system featuring easy-to-navigate menus and allowing users to swipe between screens just like a smartphone. 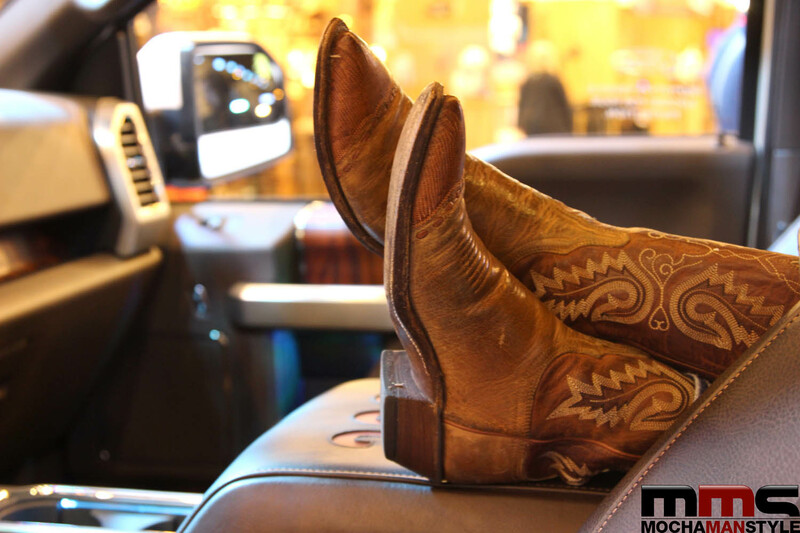 Additionally, the six-speaker stereo system can be upgraded to include SD-card based satellite navigation and radio. While the 2016 Range Rover Evoque is great to look at, it really excels in the areas of safety and capability. The Evoque’s capability has been enhanced by the introduction of Land Rover’s innovative All-Terrain Progress Control (ATPC), first seen on the Range Rover and Range Rover Sport. The technology maintains a pre-determined speed (selected using the cruise control function) in forward or reverse gears between 1.1 mph and 19 mph, allowing the driver to concentrate on negotiating tricky terrain. Lane-Keeping Assist uses the stereo digital camera to prevent unintended lane changes by monitoring road markings. If the vehicle begins to drift into an adjacent lane without the driver signalling beforehand, Lane-Keeping Assist applies a gentle steering correction to maintain its lane position. Autonomous Emergency Braking (AEB) prevents or greatly reduces the severity of accidents in the event of the driver failing to take preventative action. Using an advanced forward-facing stereo digital camera, the system can identify potential hazards ahead. If a collision risk is detected, the driver is alerted by visual and audible prompts and, if the driver fails to take evasive action, the system helps to avoid collisions below 32 mph, and reduces the severity of an impact at speeds below 50mph. Attention Assist Estimation completes the trio of advanced new safety systems. It monitors steering inputs to detect when a driver is at risk of falling asleep at the wheel. Audible alarms and visual warnings signal when drowsiness is detected. The 2016 Range Rover Evoque will be available in three trim levels: SE, HSE Dynamic and Autobiography. Specific pricing will be released in early April.